Results for the Newport Artists Unite Survey Now Live! There is POWER IN NUMBERS! As an arts organization we are often asked how many artists live in Newport; we'd like to be able to give an accurate number! Why? 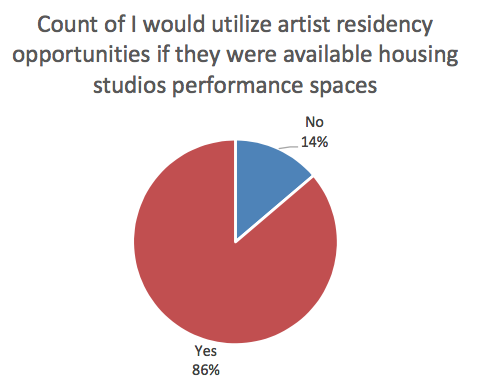 Because we need statistics to secure artist housing in Newport; create workshops that help individuals apply for -- and win -- arts-related grant funding; get permission to host arts markets in odd places; and to create other projects. Here are the results of our 2017 Artist Survey! Click here to download the full report, which includes narrative and survey questions! Do You Have Questions About this Survey?